According to a report by IDC, global PC sales in the second quarter of 2012 contracted by 0.1% from last year, below their previous projection of roughly 2% growth. While this may be worrying, the situation in the US market seems far more dire. According to IDC, the US market shrank by 10.6% over the past year. The situation in the US must be extremely worrying for Microsoft and PC vendors alike as consumer interest was hijacked by tablets. Considering that Google's Nexus 7 release is aimed at expanding the tablet market to mainstream users, this trend could have a wider geographic impact very soon. 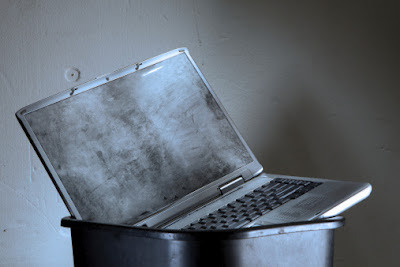 Ultrabooks don't seem to be helping the fortunes of PC makers because of high pricing. HP & Dell, the worst performers among PC vendors, seem to be putting all their eggs in the Windows 8 basket to save their fortunes. Considering the fact that the pricing of x86 based Windows 8 tablets will be in the same ballpark as Ultrabooks, they would be wise to rethink their strategy.